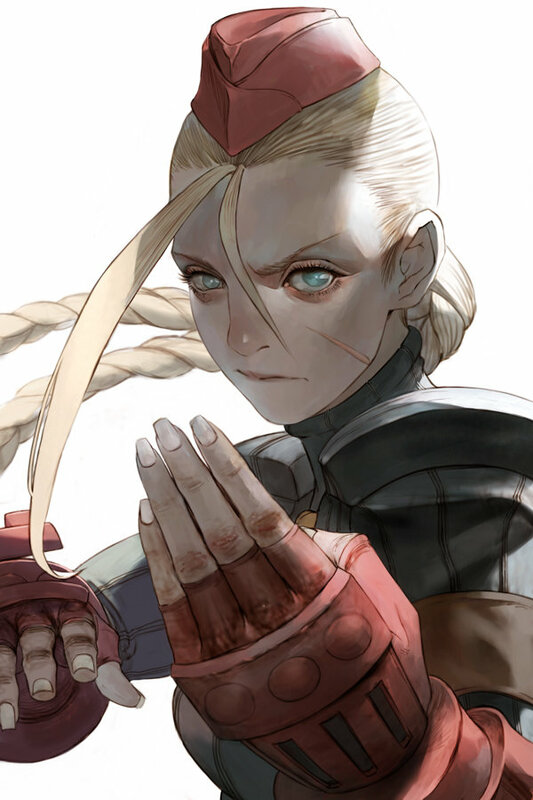 Street Fighter series / Cammy X Zangief / Fan art by Bengal. 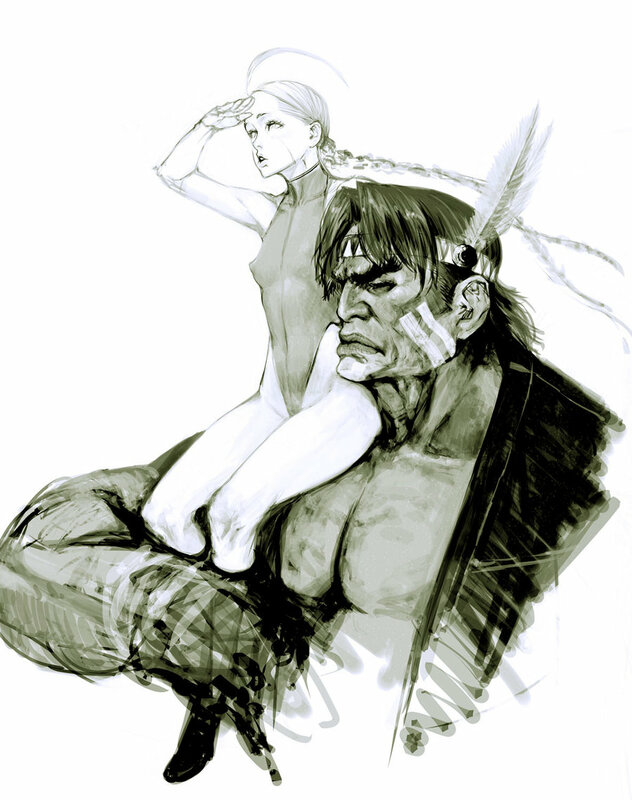 Street Fighter series / Cammy X Thunder Hawk / Tribute sketch by Masateru Ikeda. 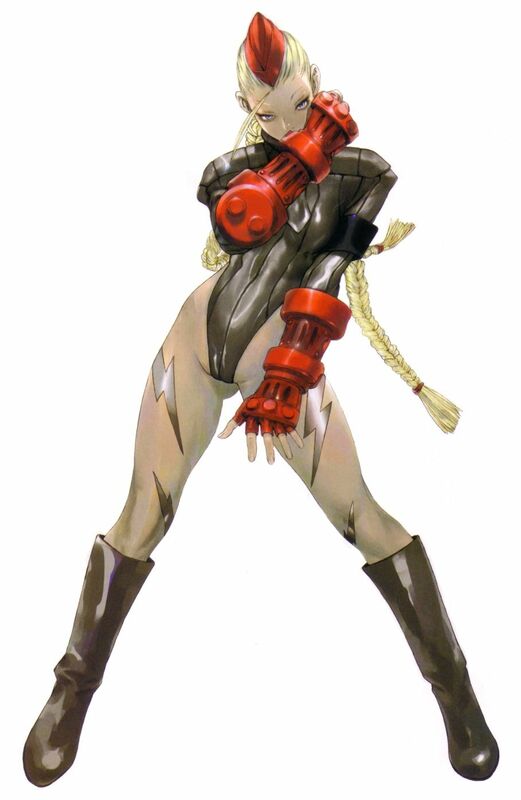 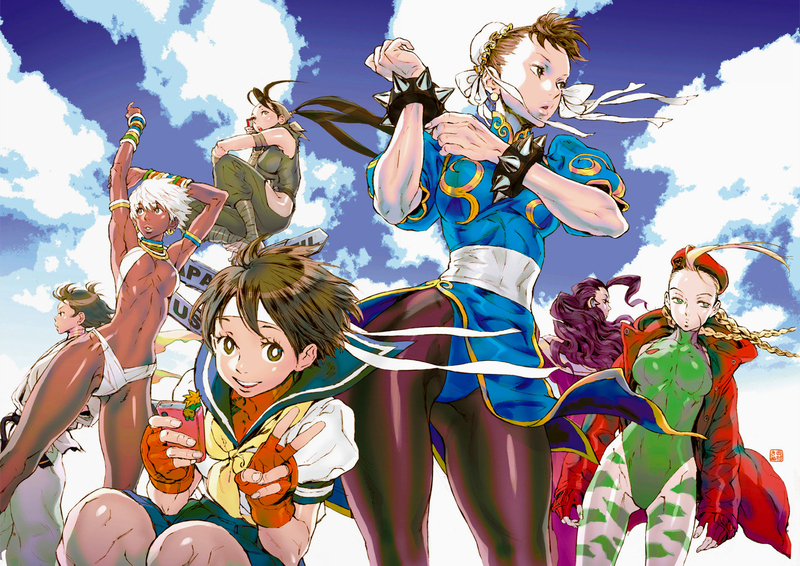 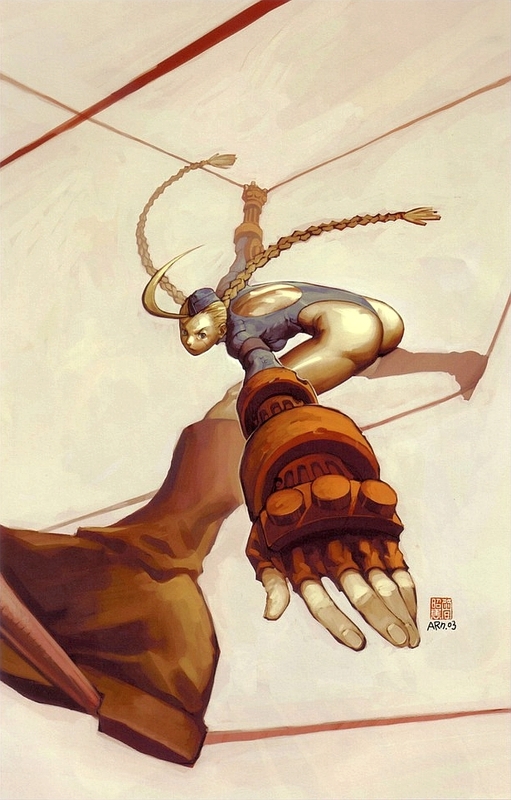 Street Fighter Zero 3 / Wonder Showcase Plus figure [Kaiyodo Co, LTD (海洋堂)] / Package illustration / Cammy by Akiman / 2006. 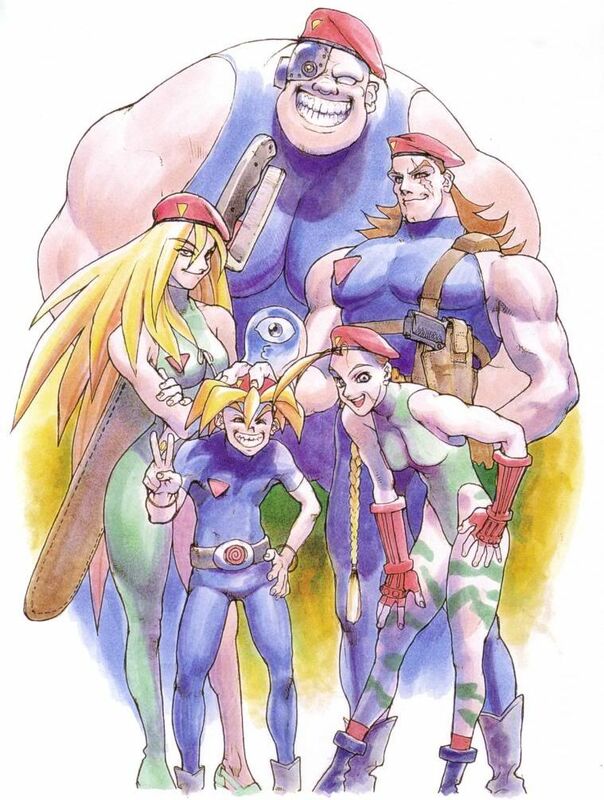 Super Street Fighter 2 X / The Delta Red crew / Illustration for Shinseishiya's Gals Island vol.3 (ギャルズアイラン ド３) by Bengus~CRMK / 1994. 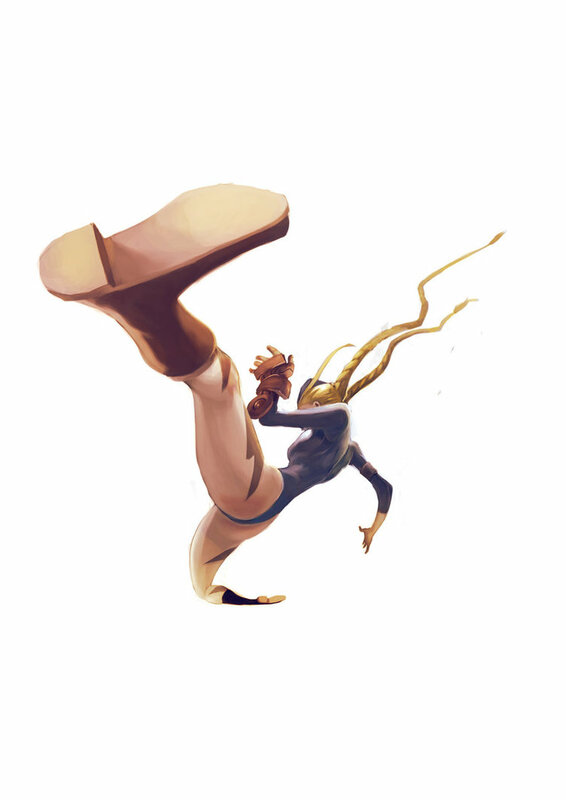 Cammy / Street Fighter Series / fan art by Kofab.